When it comes to luxury, the rich are the greatest aficionados, and some even true connoisseurs. 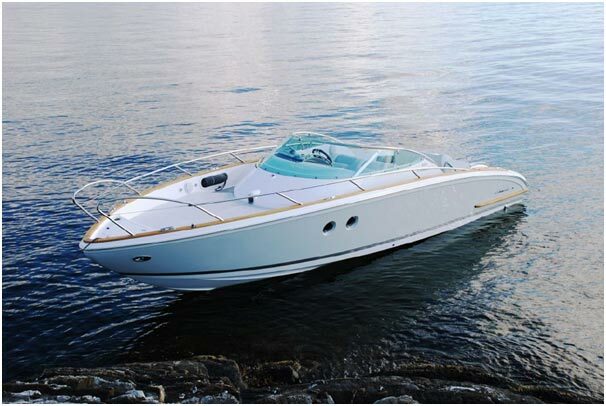 As per the latest luxury trends around the globe today, the epitome of luxury is defined by the yachts you possess. Luxury yachts have come to symbolise the affluence of a truly wealthy person. This article discusses myriad aspects of the yacht world including the origins, types, owners and the amazing extravagance that these rich toys have been projecting today. Indulging in luxury is an art and ardour for the affluent, and something that gives them a sense of fulfilment and pride. Sure, we've all heard about billionaires investing in private jets, condos, Lamborghinis, and diamonds, but did you know that yachts are another one of their biggest luxurious passions? In fact, a recent study shows that aristocrats spend 88% of their wealth on yachts, out of all the wide range of products that the luxury market offers. Interesting, isn't it? 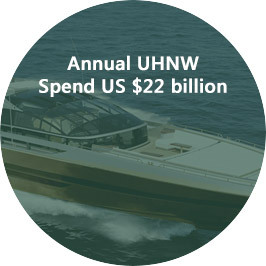 Furthermore, as per collated data on big time luxury shoppers, these opulent buyers spend a whopping $22 billion on yachts. Now that we've firmly established that the rich love yachts, let's understand why. 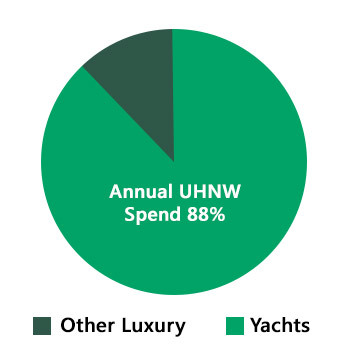 Ultra-high net worth (UHNW) individuals live a lifestyle that includes a number of luxury items and experiences. They are so accustomed to these luxuries, that they do not even consider them ‘luxuries' anymore. For example, UHNW individuals with private jets use their aircraft not only for leisure, but also for business purposes. Now yachts, and particularly super yachts, are usually a non-necessity. Many UHNW individuals lead very public lives, and the privacy of a family holiday on a yacht is another level of splendour, even for them. If we close our eyes and visualize a yacht, the very first image that pops up is a slender little wooden boat, with a milky white sail gently flapping with the breeze. Right? But that's not the only definition of a yacht. 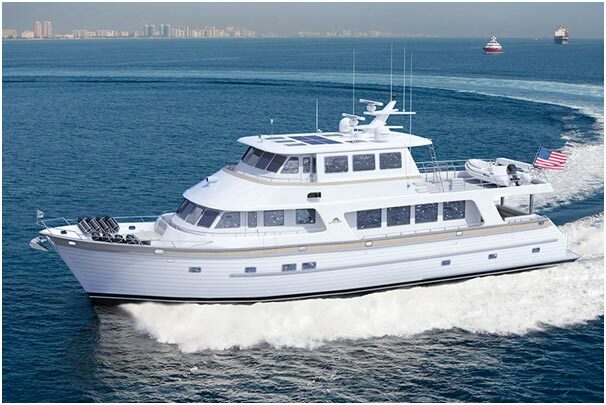 Yachts, like all other vessels can be of various types, sizes, and PRICES. Here is a list of 15 most expensive yachts in the world, coupled with each of their proud owners. 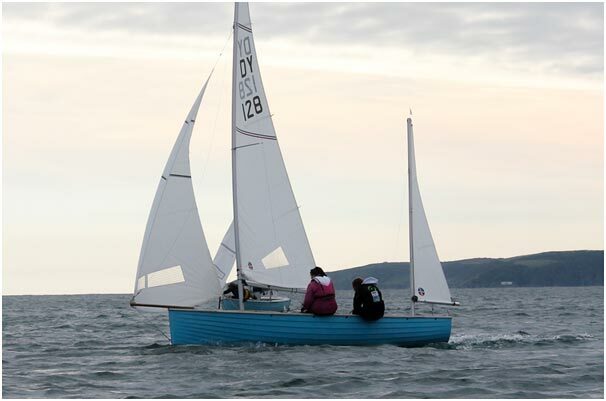 These cute little six feet long yachts, also called sailing dinghies, are designed for hourly or daily use. They do not have cabins since they aren't meant for overnight use. These are larger yachts, at under 9.5 metres in length. Such vessels are designed to undertake short journeys, spanning not more than 2 to 3 days. They consist of small, comfy cabins, fit for weekenders looking for an affordable and comfortable trip. Being the commonest yachts in private use, cruising yachts range from 7 to 14 metres in length, and can be a bit complex in design. Cruisers are greatly enjoyed by families, since they are capable of taking on long-range passages of several thousand miles. Generally, they consist of three double berth cabins, a single large saloon with a gallery, seating and navigation equipment, and a ‘head' consisting of a lavatory and a shower-room. 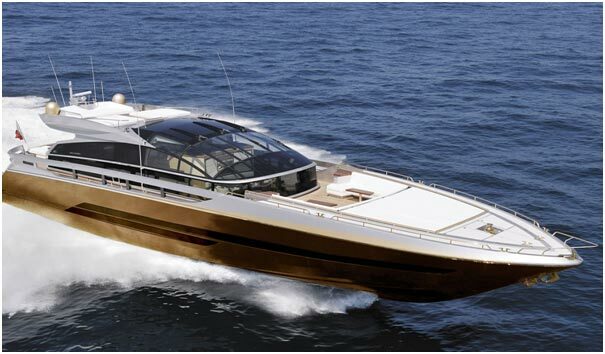 Another variety of yachts, these opulent and luxurious vessels have a length of 25 feet and more. As the name suggests, these yachts offer something more than just what basic yachts do. From air conditioning, to swimming pools and cinema halls, they offer absolutely any modern privilege imaginable. With these yachts, the sky is the limit for luxury. Or the ocean floor actually. Whatever you want to consider. Racing yachts. The name itself is self-explanatory. 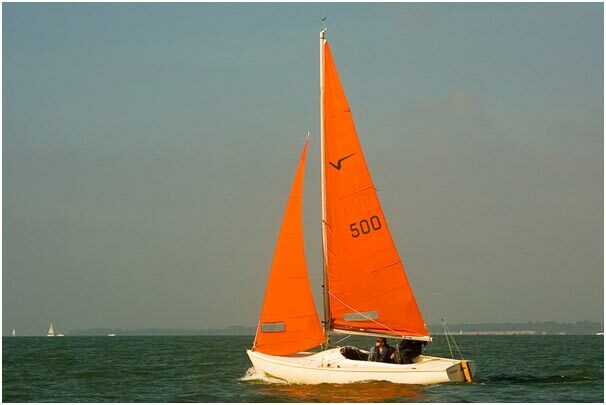 Designed specially to be utilized in yacht racing, these yachts have a tall mast and a great sail area, in order to allow smooth sailing during races. These have basic accommodation to reduce weight, and to ensure killer speed. Now that you've seen them, I think you understand why they're adored and why they have proven to be an essential part of the luxury forum. I have a question for you - "What's YOUR luxury yacht going to be like?"